To be eligible for up to $11,000 in subsidies and reimbursements, consider hiring a retrenched auto worker. With the closure of major car manufacturing, there are a number of retrenched automotive workers that can benefit your business. professionals, including engineers, accountants and managers. These workers are highly skilled and have extensive experience in practices such as lean manufacturing, just-in-time and quality systems. Victorian based businesses hiring a retrenched automotive worker may be eligible for up to $11,000 in subsidies and reimbursements through the Victorian Government’s Back to Work Scheme which includes up to $7000 for hiring eligible retrenched auto workers in Victoria, and $4000 for providing accredited training. 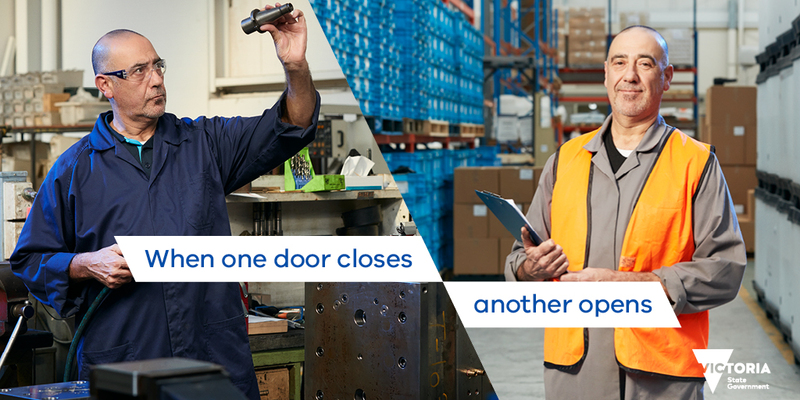 If you have a role that would suit an ex-auto worker, call Skills and Jobs Centres on 134 389 and find the right person for the job. Swift Metal Services Pty Ltd.